Three hasn't said how much cheaper its new MiFi device is than Three's existing one, but that's what the telco is promising. 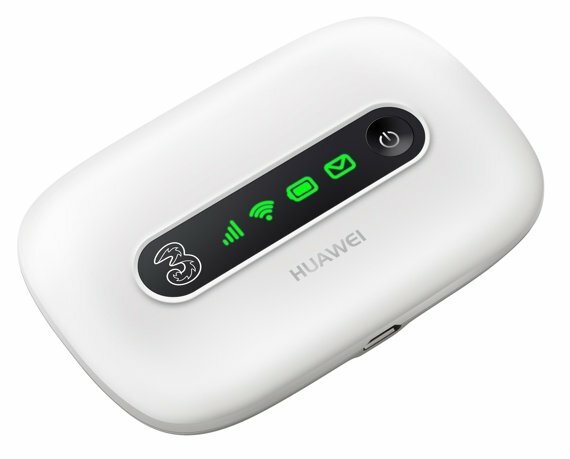 The new model, the E5331 from Huawei, delivers the same 3G HSPA connectivity - 21.6Mbps download, 5.76Mbps upload - as the E586, the current offering. It supports up to five connected devices and will operate for up to four-and-a-half hours on a charge of its on-board battery. It'll be branded the "Value MiFi" when Three makes it available. What you could call the "Pricey MiFi" costs £19 or £24 a month for a 15GB per month allowance over an two-year or 18-month contract. It's less if you need fewer data transfers, or between £85 and £135 on PAYG.